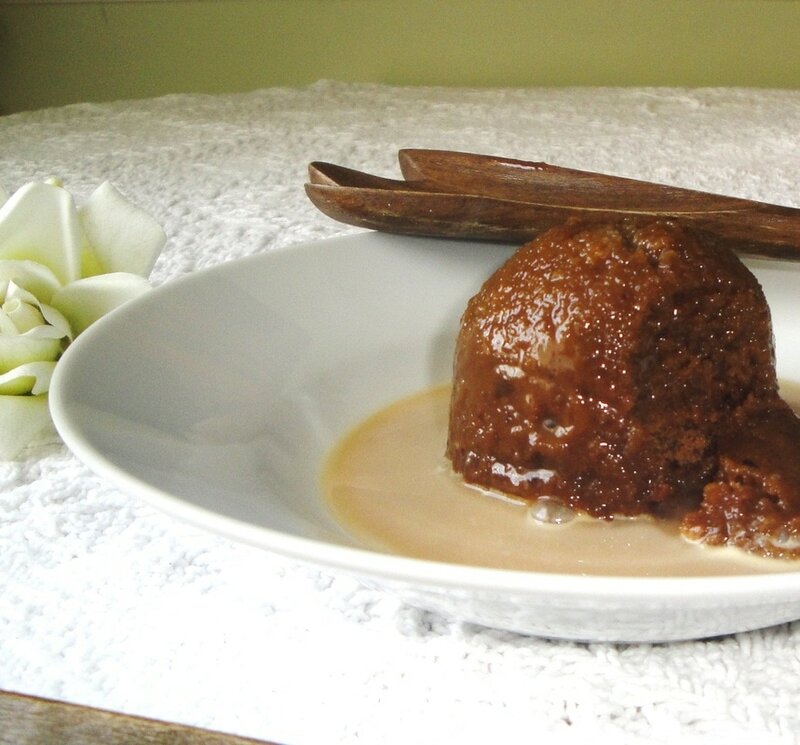 Pati Jinich has described Cajeta as pure luxury. But it is not such an exotic luxury or decadent ingredient. I mean does anyone consider condensed milk a luxury food item? I doubt it. Cajeta is basically just caramelized condense milk. 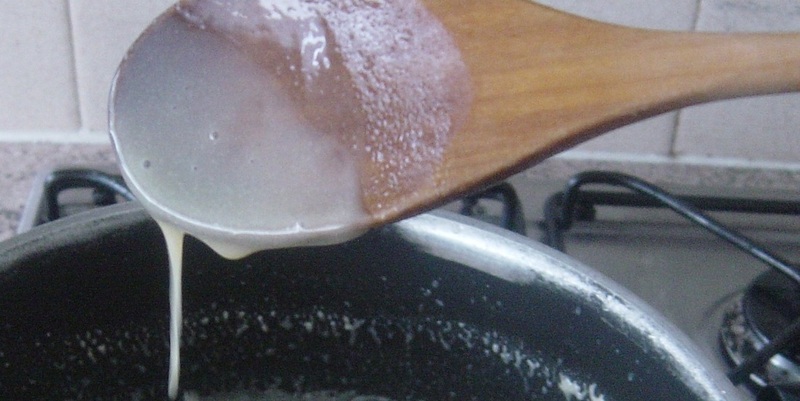 In fact, there are many recipes that call for condense milk to make Cajeta. Not only does Cajeta taste very similar to condense milk, but I eat condense milk the same way I eat Cajeta. Cajeta is very popular in Mexico. It is similar to Argentinian Dulce de Leche, except it's usually made with goats milk, or half goats milk and half cow's milk. I must confess that I abhor goat's milk. So my version contains cow's milk only, please feel free to use goat's milk if you wish. This recipe is easy. I was shocked at how easy it was. And even though you have to stand at the stove the entire time, it's really exciting to watch the milk change colour and texture. 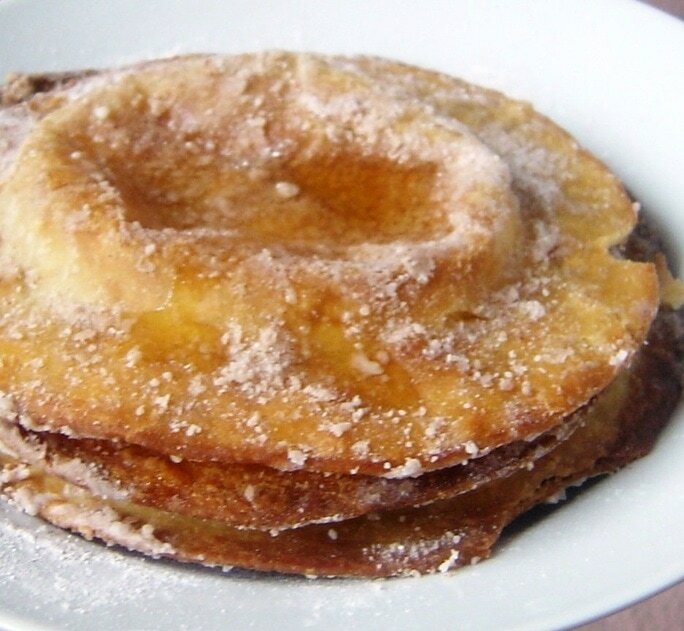 Not only is this an easy recipe, but once the milk turns to Cajeta you have a delicious and tasty syrup to eat with desserts such as crepes, cakes, ice cream or puddings. 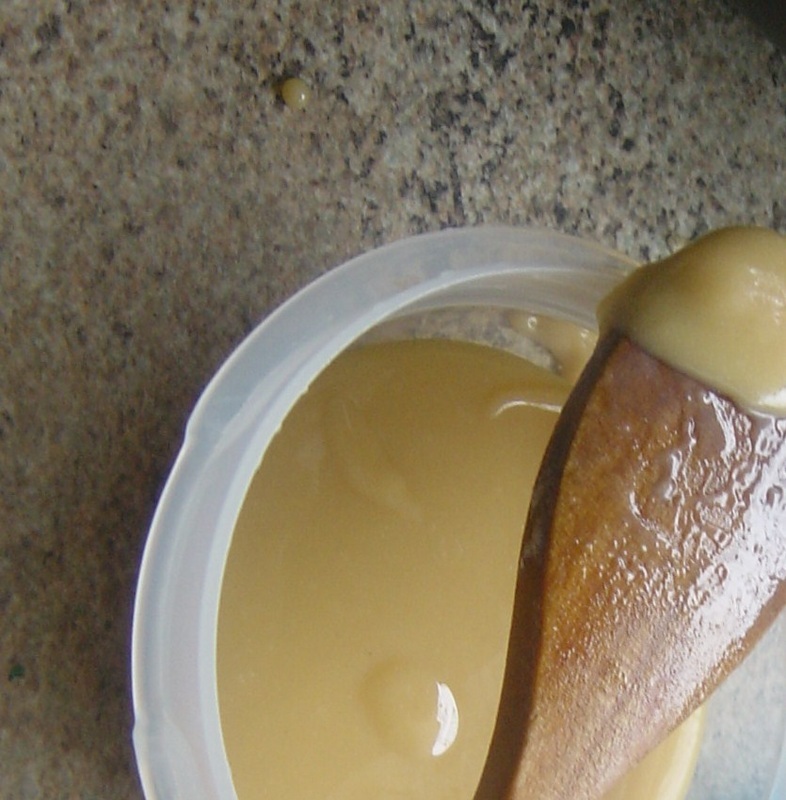 Or, you can simply lick this delicious Cajeta from the spoon. PLEASE USE YOUR OWN JUDGEMENT WHEN FOLLOWING THIS SIMPLE RECIPE. 1. 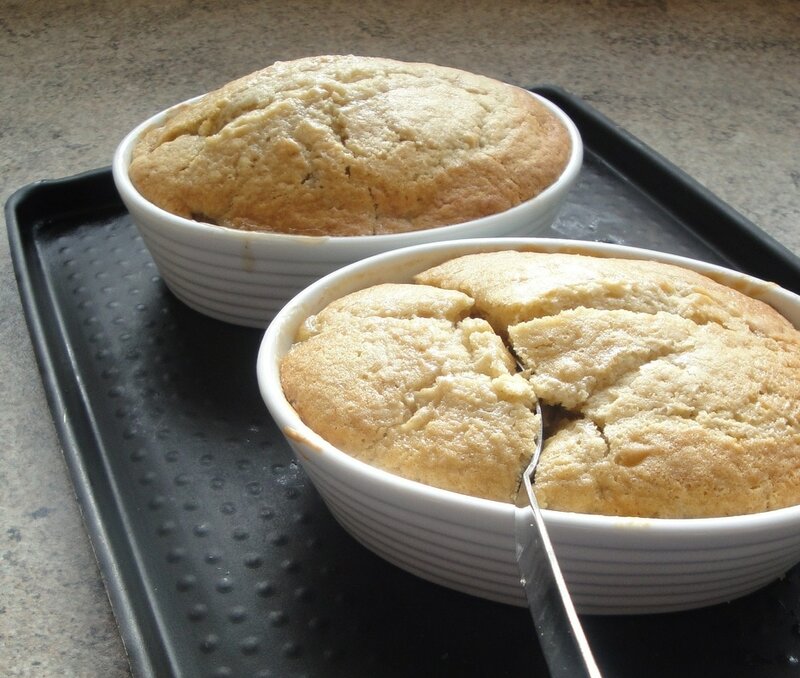 In a large pot add the milk, sugar, vanilla, baking powder and golden syrup and bring to a simmer on medium heat. For the next hour or so, you will stand by the stove and watch as it simmers on medium heat, stirring occasionally with a wooden spoon. You will have to stir at least every five minutes to keep control of the mixture. 2. After approximately 40 minutes to an hour the liquid should have evaporated significantly. You will notice this once it thickens and the texture changes. When this happens turn to a low simmer-otherwise it might burn. Keep stirring for another ten minutes or so. Tell tale signs that it's ready are trails at the bottom of the pot and if it begins to have the consistency of condense milk. But please use your own judgement as I stated above. 3. Once finished, then remove it from the stove- and let it cool. It will thicken as it cools but should not become un-pourable. Store it in jars or air tight containers and keep refrigerated. Cajeta should last for at least three months.